Well-loved singing quintet BoybandPH recently celebrated their first anniversary last December 9 at the Vivo All Screen Experience Mall Tour in Starmall Alabang. BoybandPH is composed of Russel Reyes, Niel Murillo, Ford Valencia, Tristan Ramirez, and Joao Constancia - five talented young men who pursued their dreams and became the first winner of the musical reality show Pinoy Boyband Superstar in 2016. 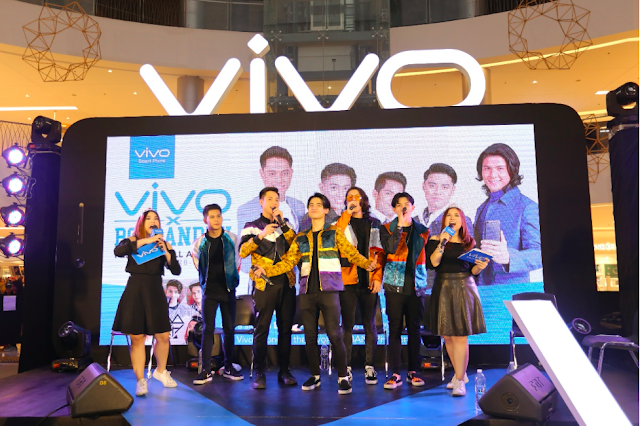 BoybandPH has since then earned huge projects and endorsements including an offer to be part of the Vivo Family as the brand’s influencer. 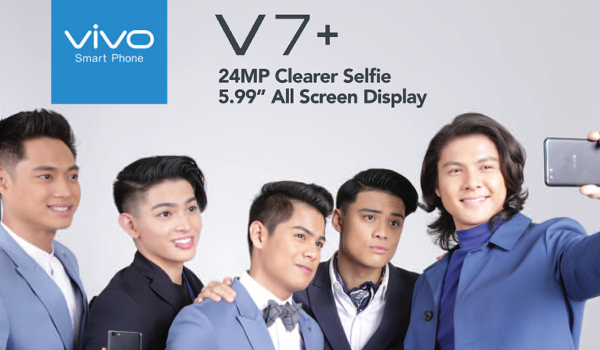 BoybandPH was officially unveiled as Vivo ambassadors in September during the grand launch of the Vivo V7+. BoybandPH also went to Bacolod to lead the brand’s mall tour and press conference. When asked what their favorite part of the tour was in the City of Smiles, the band was unanimous in saying that it was the Bacolodian food that they enjoyed the most. BoybandPH released their self-titled debut album early this year featuring their hit single “Unli”. 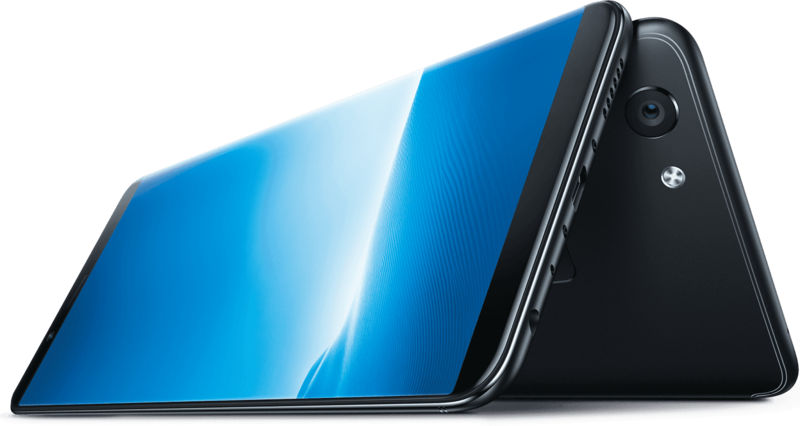 As token of gratitude for the first 300 Vivo V7 | V7+ users, BoybandPH’s album will be given to them as an exclusive, limited gift from Vivo.